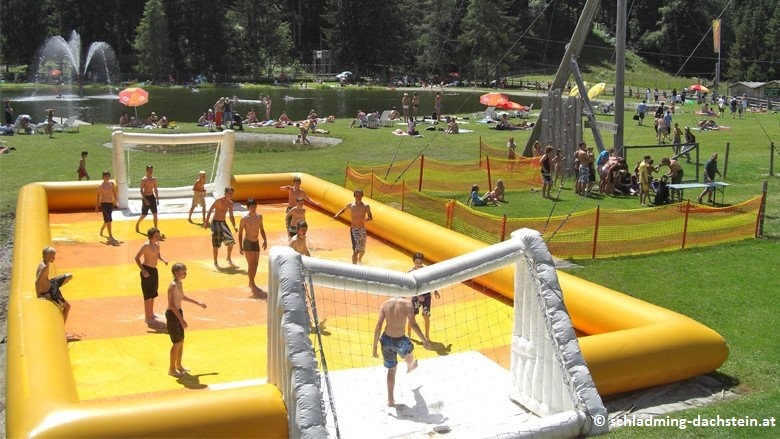 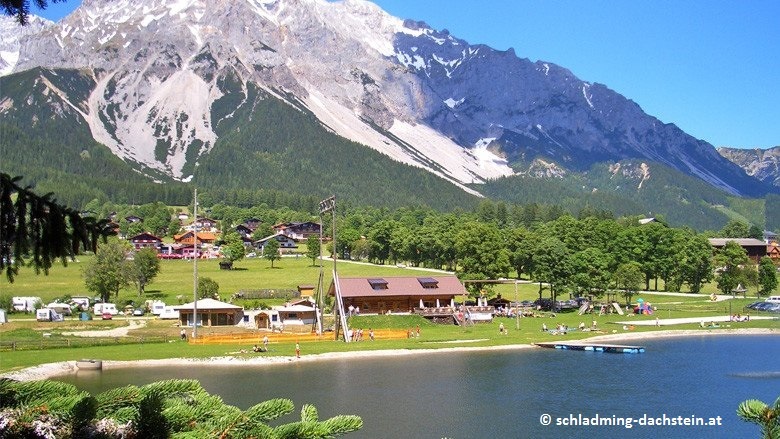 Sunday Sessions, barbecues and several parties take place from July at the foot of Rittisberg, the "Ramsauer Beach". 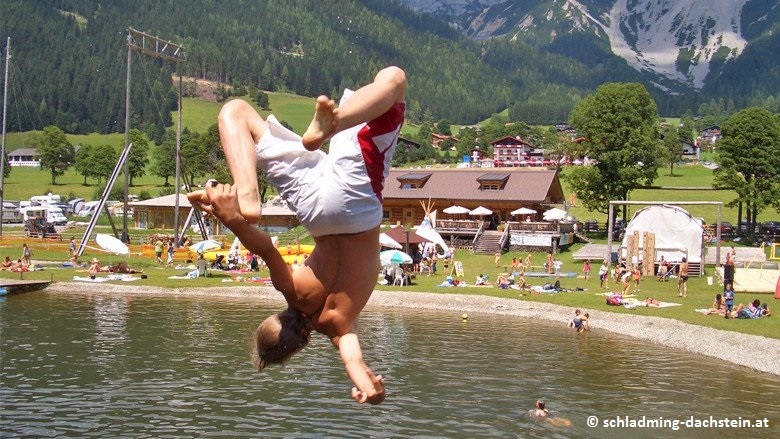 Trampoline, giant slide and of course much more are to be found around the recrational lake. 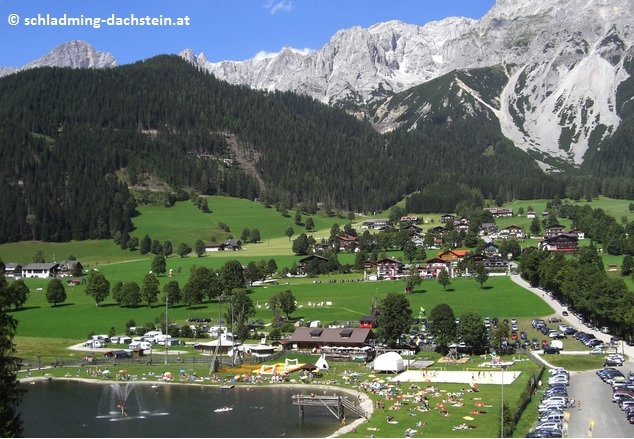 Ramsau Beach invites you to enjoy the sunshine and the holiday, energy and joy is safely awakened here.